When you hire a lawyers answering service, you want one that understands your industry and the unique needs of your business and its clients. According to the ABA Journal, more than $1 billion is now invested in legal advertising. If someone finds out about your firm and decides to call, you want to make sure that you do everything possible to capture their business. Here are several things that a quality legal answering service will consider when they answer the phone on your behalf. 1. Response Time. Every phone call into your office should be answered as quickly as possible, without long hold times. Callers want to speak with a live phone representative who can answer their questions and address their needs. 2. Tone of Voice. When your firm's phones are answered, it should be by someone who has the right tone of voice. There is a balance between sounding angry and bored versus overly cheerful and fake. Many people who call law offices are already upset, so they need to speak with someone who is genuinely compassionate about their situation. 3. Professionalism. Your firm's calls should always be answered with a professional greeting so that the caller knows they've reached the right number. A call operator should also use proper grammar at all times. Saying "ya" or "yep" instead of "yes" isn't acceptable and paints your firm in an unfavorable light. 4. The Message. 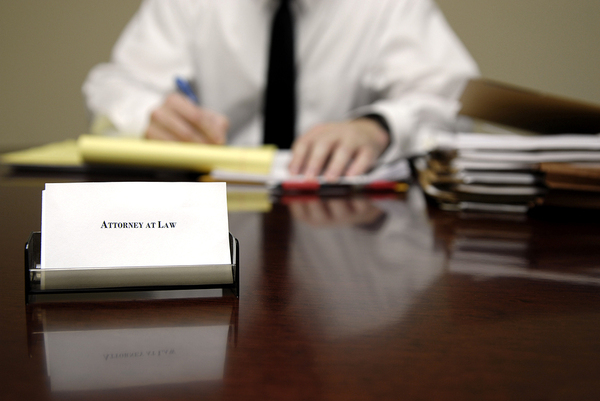 Statistics reveal that 72 percent of consumers looking for a lawyer only have one attorney in mind during their search. Since you are receiving that phone call, the message you continue to deliver is critical. 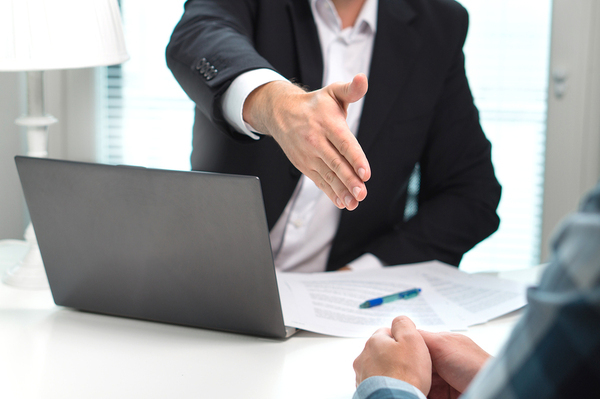 Your lawyers answering service should have the information and skills on hand to build value for current and potential clients so that they will stay with your firm. 5. Knowledge. Your call operators should not only have a basic understanding of legal terms, but they should also know as much as possible about your particular firm. This includes your areas of practice as well as the people who work in your office. 6. Results-Oriented. Your legal answering service should have the goal of providing satisfactory results to as many callers as possible. Some will require a callback, but others may simply need to get directions to your office, provide you with requested information, or schedule an appointment. These are all services that a professional answering service can provide for your firm and its clients around the clock. Answering365 is an award-winning professional answering service that specializes in helping legal practices make the most of every phone call. Our highly-trained U.S. based call operators will answer your firm's calls according to your specifications including handling legal intake and after-hours dispatch. Contact us now to sign up for a free trial and experience how our lawyers answering service can help your business.